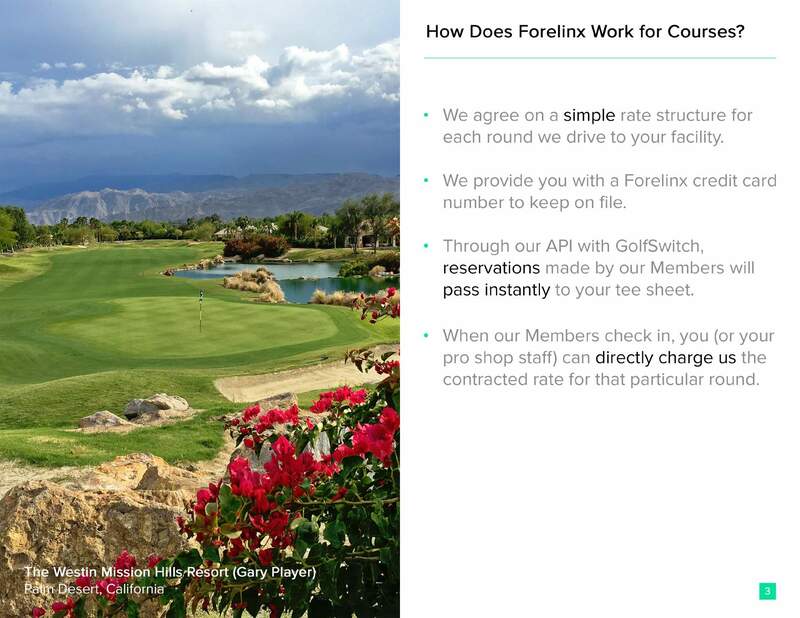 How Does Forelinx Work for Courses? 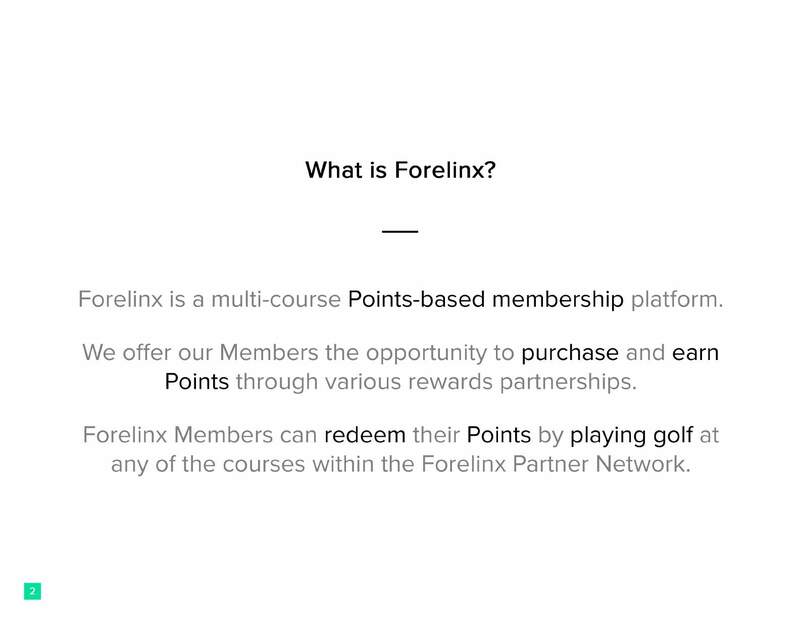 How Does Forelinx Work for Members? 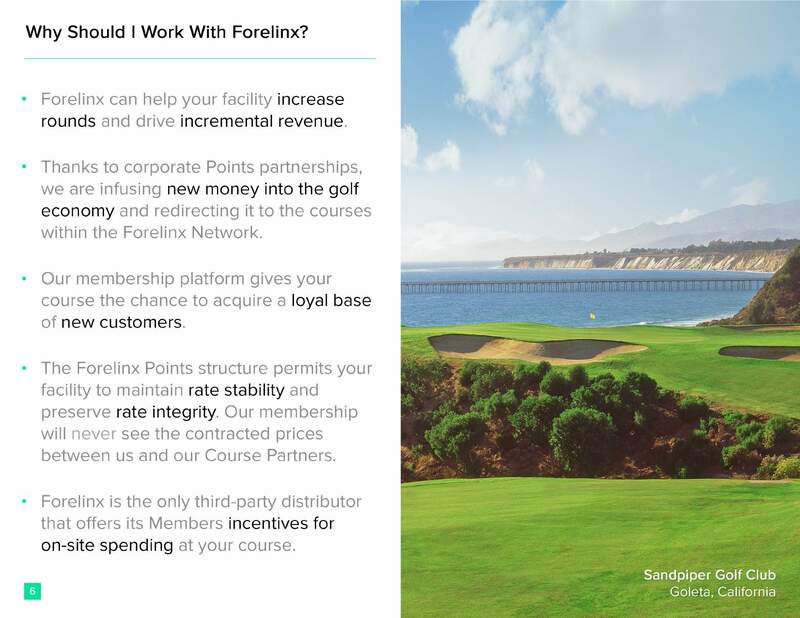 Why Should I Work With Forelinx? Danny's connections and relationships in the golf industry are priceless. After attending the University of Denver he played professionally on mini tours, the Web.com and PGA Tour for three years. 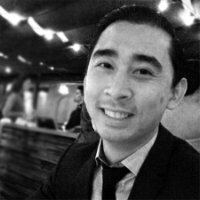 His knowledge of the industry makes him the ideal candidate to drive Forelinx's growth and bring the company to revenue. 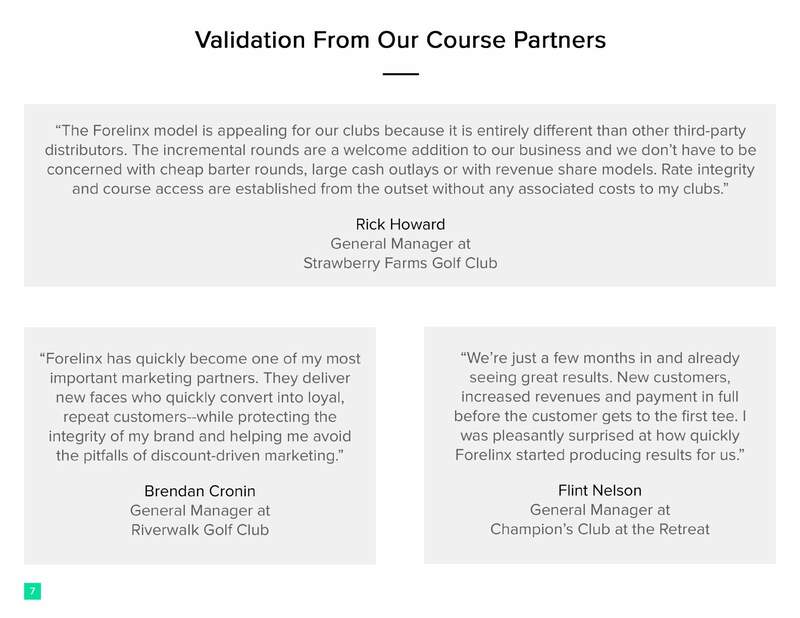 Danny is on a mission to solve a real problem in the industry and make Forelinx a household name as the most effective and efficient way to play more golf. half as the lead developer at True Religion Jeans and now works for Air Media. Daniel built the current Forelinx platform by himself and is looking to come on full time at a discounted salary. 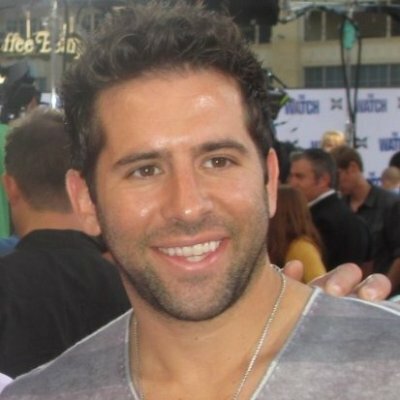 Brian is an avid golfer and President of FIMI Group, an entertainment marketing firm that procures deals with celebrities and high profile events on behalf of Fortune 500 companies such as Delta Air Lines, Starwood Hotels, Foot Locker, and more. 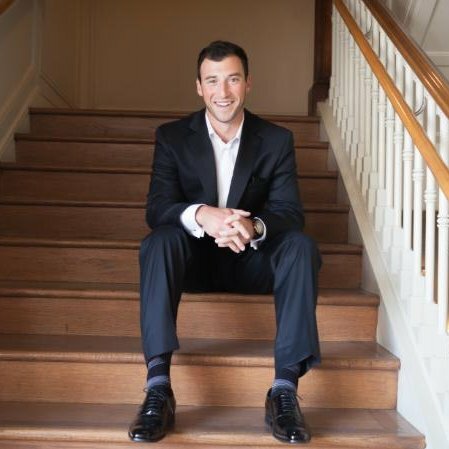 Before FIMI group Brian worked as an agent at Blue Giraffe Sports who represent 30+ PGA and LPGA Tour athletes. His experience and relationships will deeply benefit Forelinx's marketing efforts. 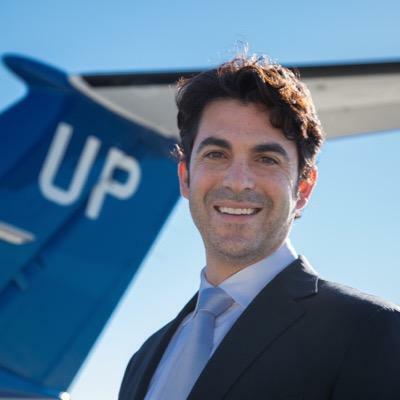 Miles has worked in private aviation for 10+ years. Before his position at WHEELS UP he ran the sports and entertainment division at NetJets. Miles has inked contracts with some of the biggest names in professional golf. Some of WHEELS UP brand ambassadors consist of: Rickie Fowler Justin Rose JB Holmes Kevin Kisner. Miles has made investments in several successful startups: Juice Press, Tour Golf, Spottrot. Gelt is a private equity real estate investment company based in Los Angeles. They have acquired 3,100 apartment units valued in excess of $350 million throughout the Southwestern United States since their inception in 2009. They have 175 high net worth investors that are extremely loyal and committed to our growth. 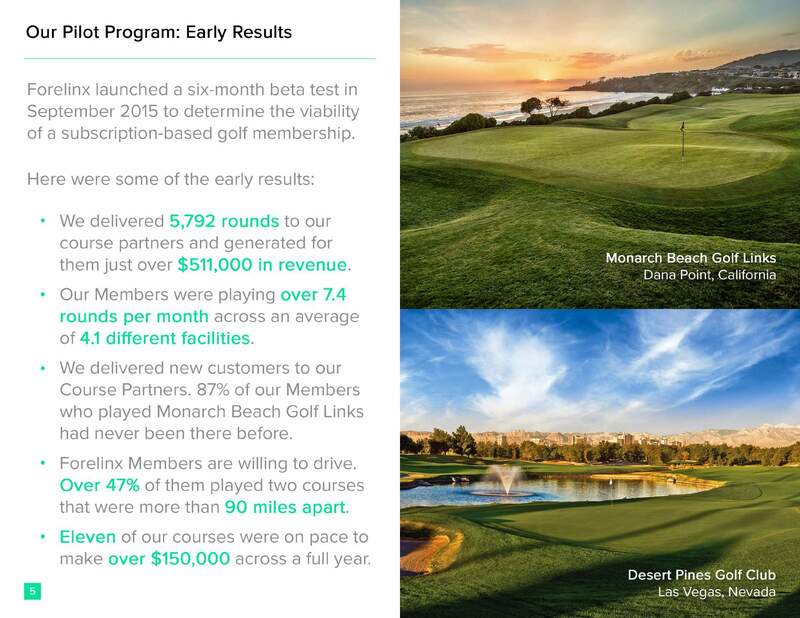 Founding partners, Steve Wasserman, Keith Wasserman and Damian Langere understand the value in golf and have made several other success startup investments in Lover.ly and Domuso. Our target demographic are young professionals ages 25-45 who love to golf, use mobile and web for purchasing habits, and are interested in expanding their network socially and/or professionally through the sport. How will Forelinx scale the business? Launching in San Diego will allow our marketing efforts to be extremely focused as well as allow our team's pre-existing relationships to be leveraged. 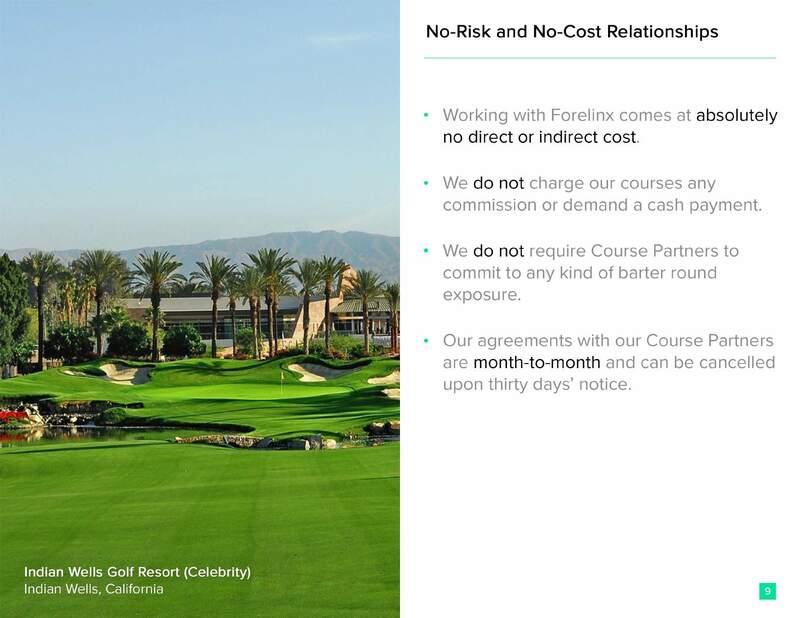 Upon proof of concept we will use proven results to enter new markets and showcase the value Forelinx provides. After San Diego we will expand to Orange County and Los Angeles, then into Phoenix, Orlando, Dallas, Houston, Miami, Las Vegas, Denver and other metropolitan cities with a strong golf presence. 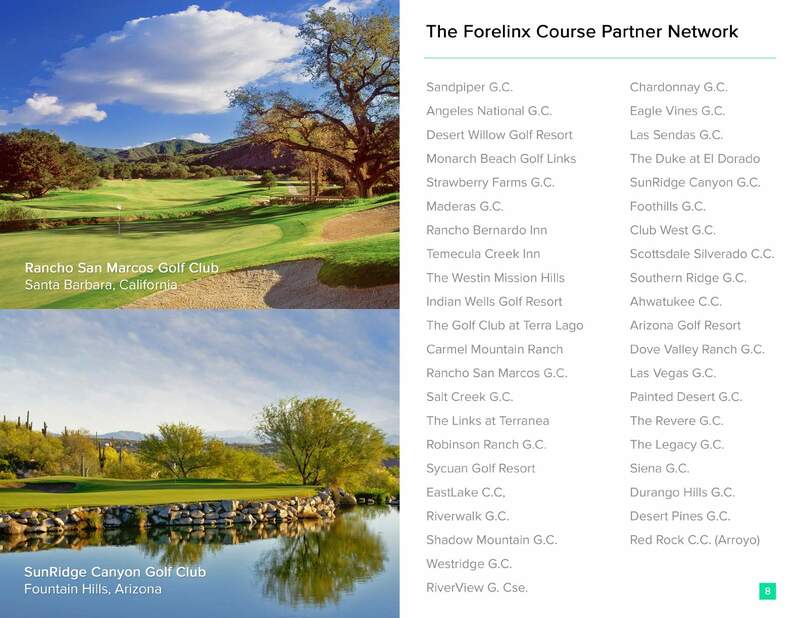 How many courses will Forelinx launch with? 10 courses. We have signed contracts from 4 courses and are in the process of exchanging contracts with another 6 which will be completed by July 1. The courses we are targeting vary in layout, length and style in order to provide a nice variety to our membership. The average tee time at our targeted courses retails for $85, which guarantees our members will receive value as soon as they play their 3rd round of the month. How will Forelinx use the money raised? Staffing a lean team prepared for growth. Two full time developers to refine and optimize our digital needs, a course relationship manager to grow our network of courses in selected cities, and Chief Executive Officer to drive revenue and growth on all levels. An extremely targeted digital strategy consisting of 'Course Name' Google keywords, experiential marketing and Facebook brand recognition. 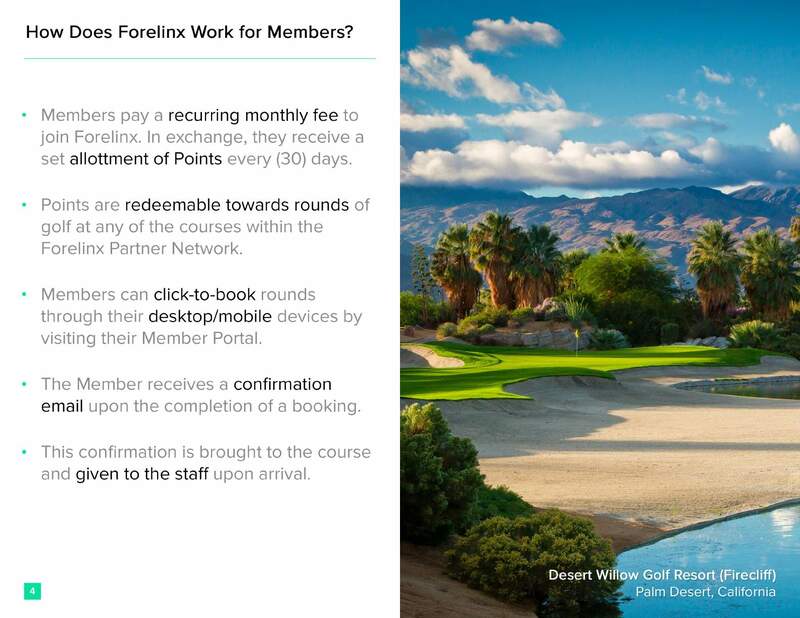 Our paid advertising will target customers we can retain as the annual "LTV" for a Forelinx member is roughly $2,592 allowing us to have a higher one time customer acquisition cost. *for more details visit "USE OF FUNDS" in the pitch slides. Enter your name and email, and we’ll let Forelinx know you’d like an introduction. You will now receive updates for Forelinx.